Get the most out of ClickView through short easy-to-follow training sessions led by our advisors. 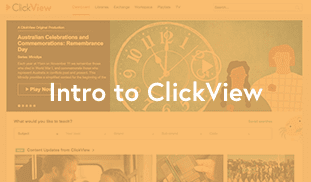 This 20-min webinar is aimed at providing an introduction to ClickView for teachers new to your school. Learn how to log in, search for and play content, and share that content with your students. There will be time for Q&A and how to access further training. 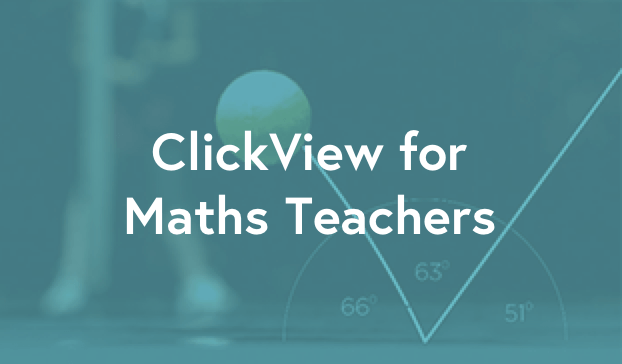 This session will provide insight into leveraging ClickView effectively within a maths classroom, including specific pedagogical ideas, as well as highlighting some of the amazing maths content that is available on ClickView. 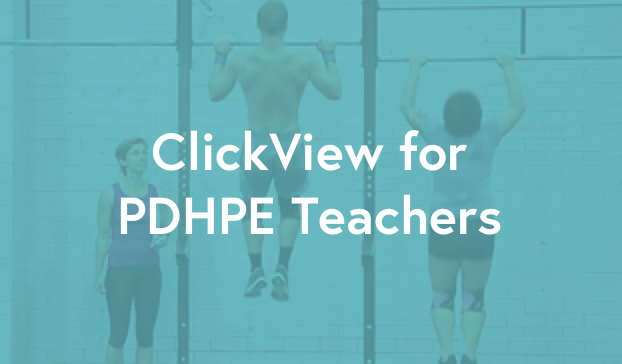 This session will focus on providing insight into how PDHPE teachers can effectively leverage ClickView including playlists, recording skill demonstrations, and more. 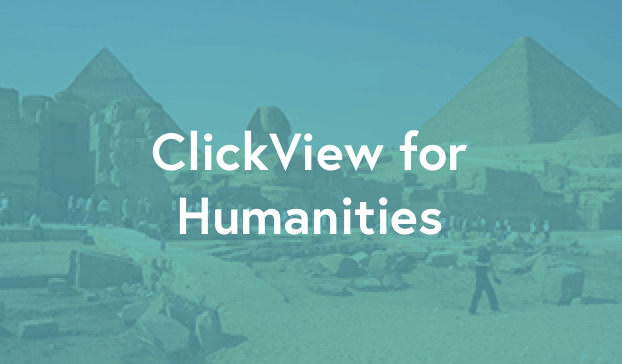 This session will provide information and pedagogical strategies for leveraging ClickView in the Humanities and Social Sciences. We will also be highlighting some of the amazing content produced by our very own Production Team. 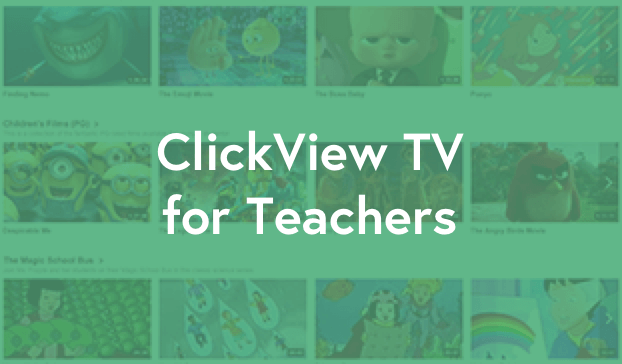 This session will provide further information and a demonstration of ClickView’s powerful ClickView TV and highlight some of the most popular TV programs that teachers are commonly requesting. Did you miss one of our webinars? No problem! Visit our ClickView Training Channel to view recordings of our past webinars.